Spring is here which means it's time to change your tires! And if you're in need of some new wheels, our Parts Department has you covered. 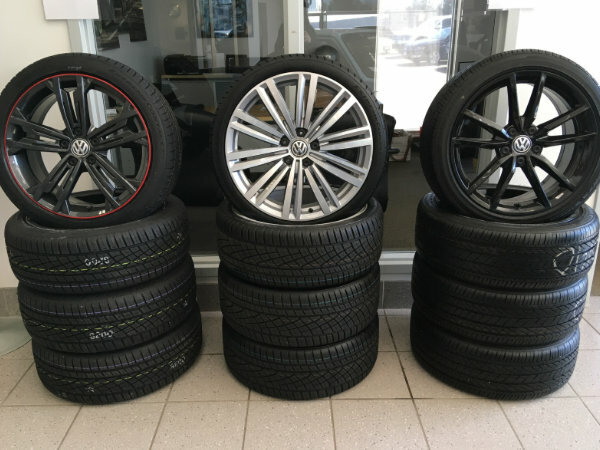 16" Alloy Packages start at $1,200.00. Contact us today!